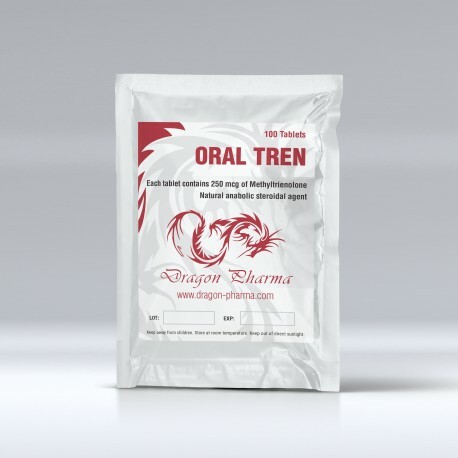 Methyltrienolone Oral Tren is the most powerful steroid preparation synthesized to date. In its structure, it is very similar to trenbolone, but unlike the latter, it is alkylated at 17-alpha. This makes it significantly more powerful than trenbolone. Methyltrienolone is practically not bound to globulin, showing its activity in micrograms. 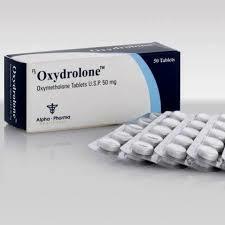 For a powerful anabolic effect, a dosage of 0.5-1mg is sufficient. Methyltrienolone is structurally a modified nandrolone, the difference is in the addition of the methyl group at the 17-alpha position and the bond between the carbons 9 and 10. 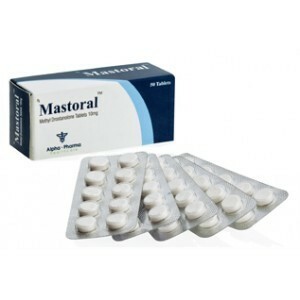 Methyltrienolone does not aromatize and does not possess estrogenic activity, but may cause progestogenic side effects, which may contribute to the development of gynecomastia, inhibition of endogenous testosterone production, and growth of fatty layer. 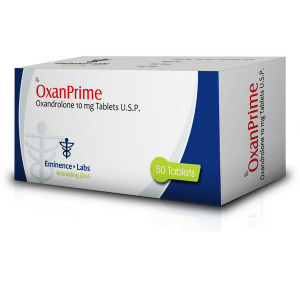 Methyltrienolone is a powerful androgen and we should expect the occurrence of androgenic side effects, these include greasiness of the skin, acne, hair growth on the face and body. For women, this drug is strictly contraindicated. Since methyltrienolone 17-alpha is a methylated drug, it is hepatoxic to the liver. The drug is not recommended for use longer than 4 weeks orally and 6-8 weeks in an injection form. Methyltrienolone injectable is several times more effective and also several times safer for the liver. This results from the fact that it passes the first pass through a liver in difference from an oral form. Endogenous testosterone production is also inhibited. Without any intervention in stimulating the production of his testosterone, he will return to the natural level 1-4 months after the course. Those who want to use this medication should take it seriously. This drug is not for beginners in steroid courses. Dosages can range from 0.5 mg to 2 mg per day. For the first time, it is not recommended to take more than 0.5 mg of the drug by injection due to its strong androgenic effect. The dosage is strictly individual, but if you have never tried this drug, the first time you need to take it is not more than 0.5 mg which corresponds to 1/4 ml of the solution and very slowly injecting it into the muscle.